Homo Sapiens, I Hear You! 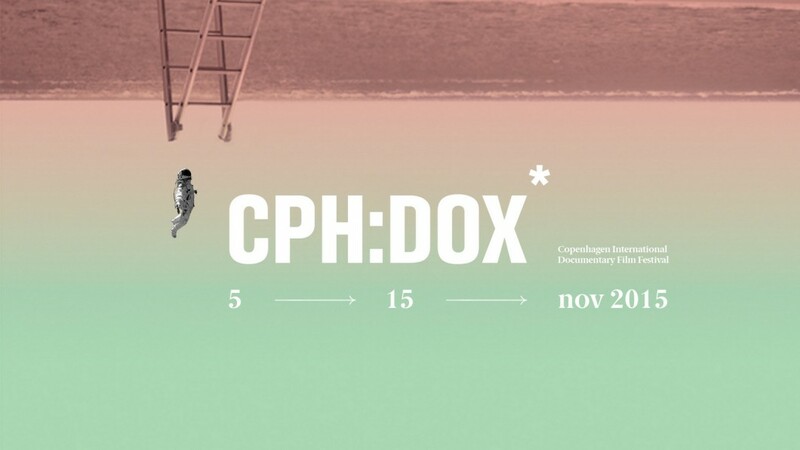 CPH:DOX, Copenhagen International Documentary Film Festival, is the third biggest documentary film festival in the world. Each year, the festival fills Copenhagen’s cinemas with a selection of more than 200 films from around the world. CPH:DOX continues to develop and expand, presenting a program that ranges from the works of major international directors to new talent, from large-scale theatrical releases to film/video works in the field between cinema and visual art. The program goes beyond traditional boundaries between disciplines and media, offering perspectives on creative crossovers between cinema, television and media art. With a solid base in the documentary approach to reality, CPH:DOX aims at building bridges to a wide range of related art forms on the music scene and in the visual arts. This exploration of the interaction and interfaces between different media and cultural traditions emphasizes the constant evolution of the documentary genre, and creates a space for inspiration and dialogue between different creative forms with exhibitions and performances, music and sound projects, live acts, VJ’ing and the latest concepts of expanded cinema.